The boat is currently in indoor storage and is difficult to access until April. 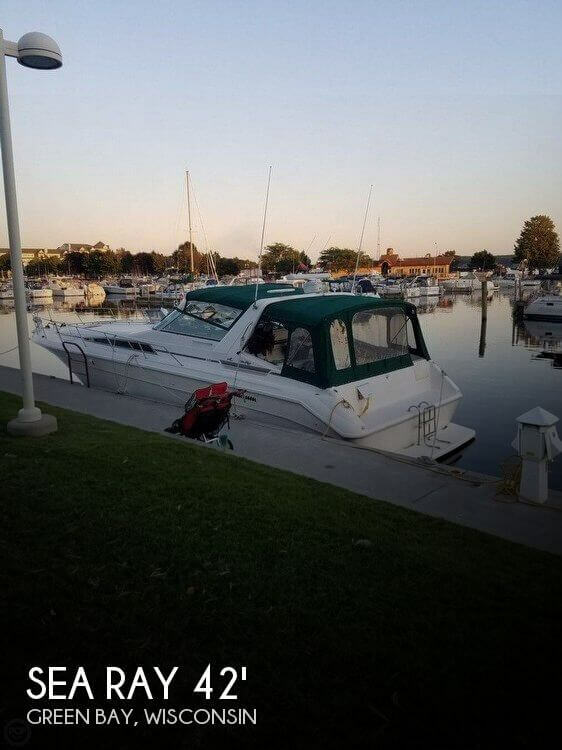 Seller confirms the boat is in great condition, no issues and all systems are operational. 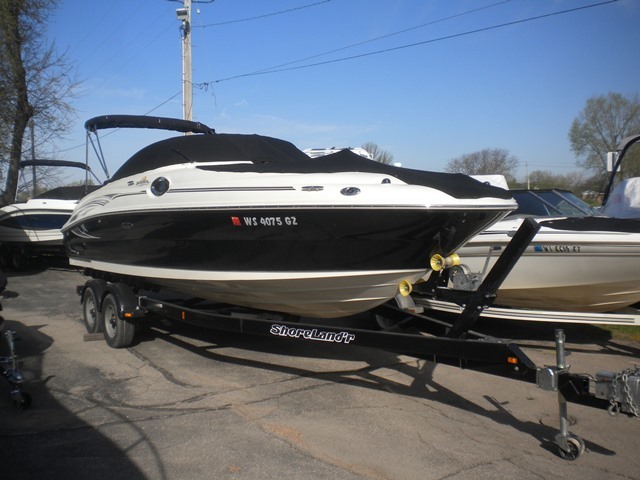 Stock #168896 2015 SEA RAY 220 SUNDECK, MERCRUISER w 100 hrs, TRAILER INCLUDED, FULLY LOADED! 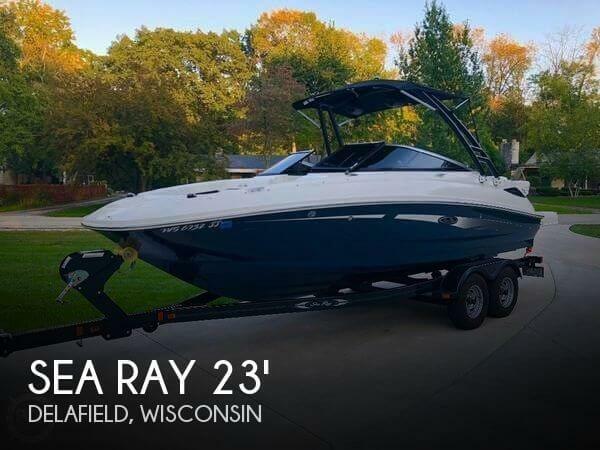 If you are in the market for a bowrider, look no further than this 2015 Sea Ray 220 SD (Sundeck), priced right at $55,000 (offers encouraged). 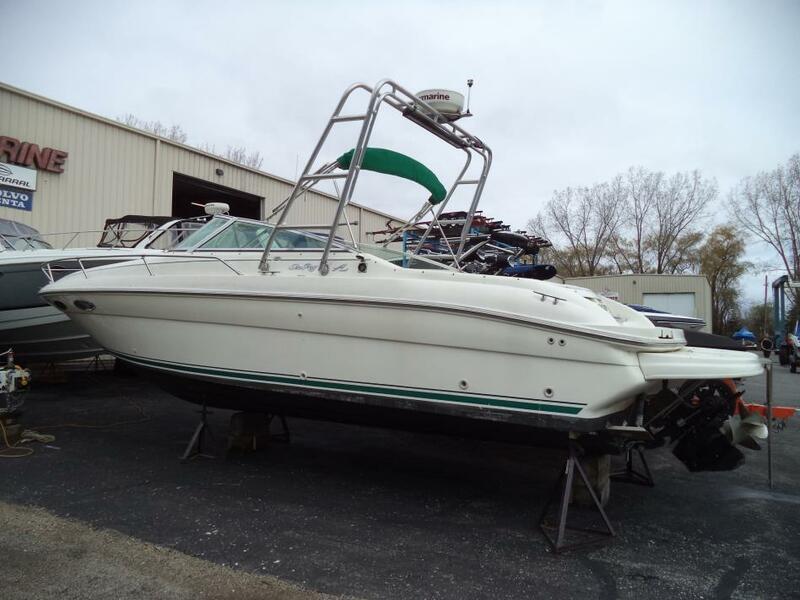 This boat is located in Delafield, Wisconsin and is in great condition. She is also equipped with a Mercruiser engine that has only 100 hours. Reason for selling is buying another boat. 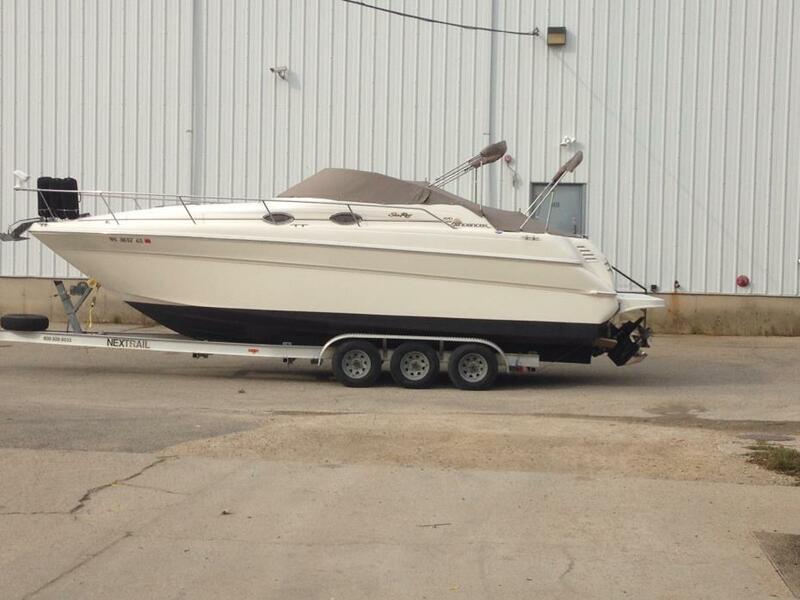 Per the Seller: The boat is in awesome condition for the year. All visible surfaces are in excellent condition including all of the countertops, flooring, cushion, and helm. The engine was rebuilt at 100 hours and runs great. Stock #139414 310 Sundancer powered by brand new twin, 350 hp Mercruiser, gas inboard's with less than 100 hours! 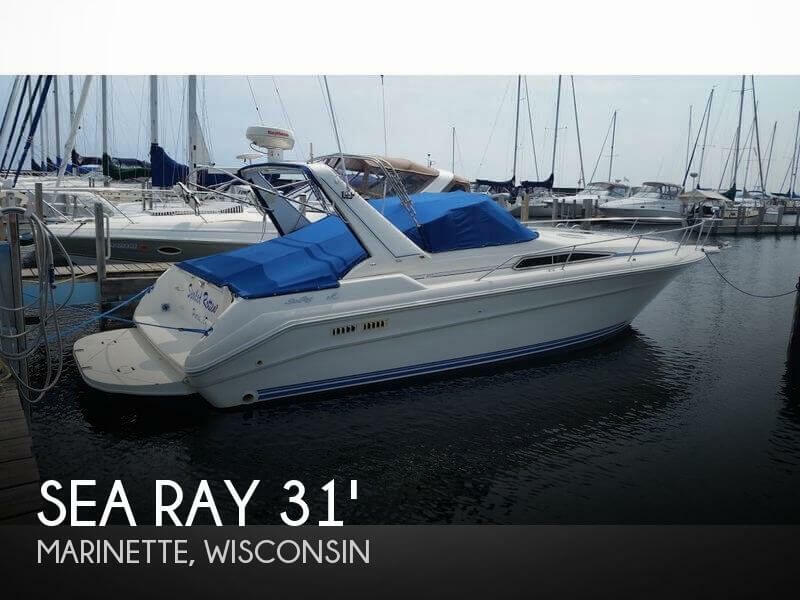 If you are in the market for an express cruiser, look no further than this 1990 Sea Ray 310 Sundancer, just reduced to $33,350 (offers encouraged). 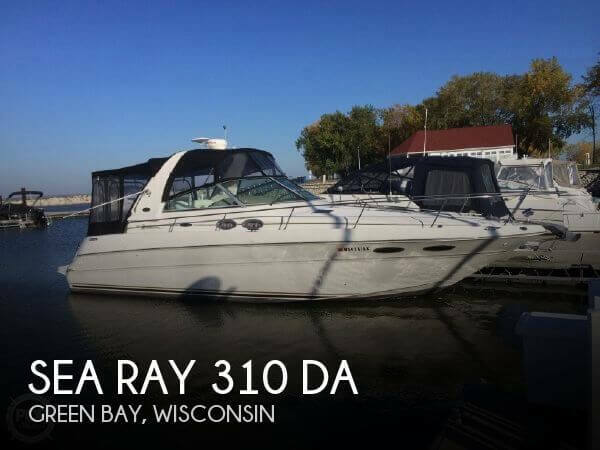 This vessel is located in Marinette, Wisconsin and is in great condition. She is also equipped with twin Mercruiser engines that have only 100 hours. 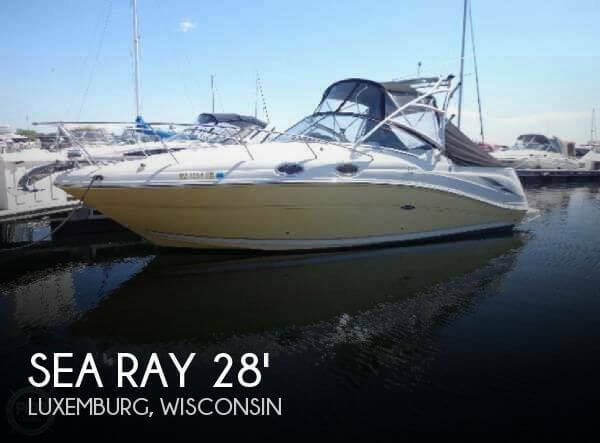 Reason for selling is no time to use the boat..
1998 Sea Ray Sundancer 270 Excellent condition, well maintained boat. This has always been a fresh water boat and stored in a heated facility during winter. Single engine, 7.3L Mercruiser Bravo Three outdrive, dual stainless steel props, new power trim cylinders. Dual batteries and switch. AM/FM CD Stereo. Full Sunbrella canopy and transport cover. Swim platform with carpeted snap on cover. Small cocktail table and larger dining table. Microwave oven. 10" digital TV. You can see all the layout specs here for this model http://www.searay.com/boat_graphics/electronic_brochure/Company1729/1C1_23_74DEJAJW92L.pdf This boat is priced to sell. Trailer can be purchased at additional cost. Will transport for additional fee. 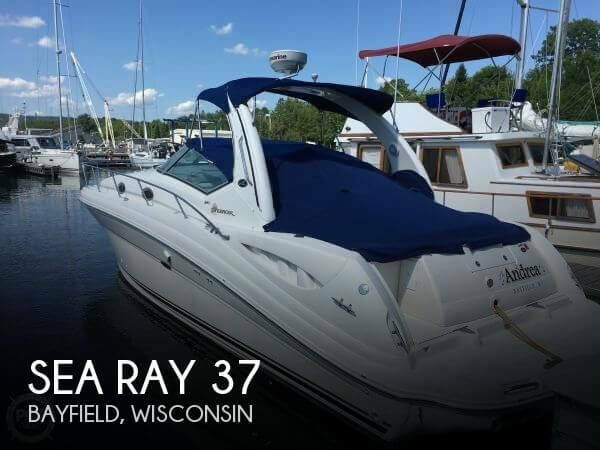 2003 Sea Ray 280 Sundancer Lucille is for celebrating life through the boating lifestyle. She can provide intimate weekends, family fun, entertainment with friends and lasting memories. Lucille has had two owners and has always resided on the cold, clean, freshwaters of Lake Michigan. 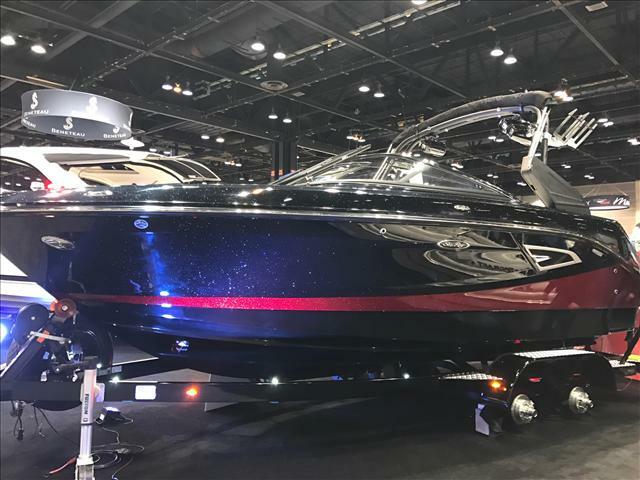 2017 Sea Ray SLX-W 230, The SLX-W 230 provides all the comfort and luxury of its SLX series namesake, and adds a serious shot of adrenaline. 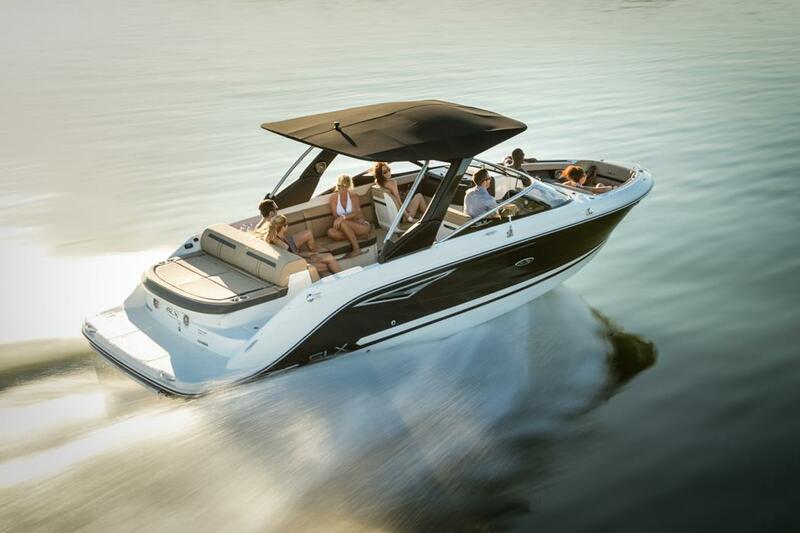 Enjoy premium wake sports action courtesy of Sea Ray's V-drive propulsion system with advanced wake-shaping capabilities. Available Mercury® Joystick Piloting for Inboards (JPI) delivers turn-on-a-dime precision and effortless docking. Factor in its superior coving and cruising amenities, and the SLX-W is your all-access pass to Orchestrated Adventure. 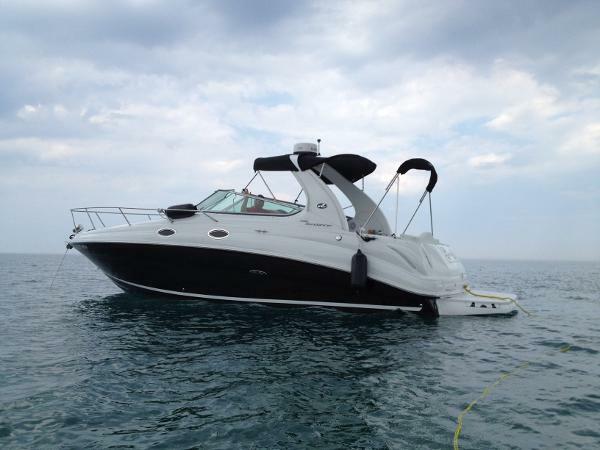 2006 Sea Ray 240 SUNDECK, The SUPER popular Sea Ray Deck Boat is what started all the craze. With a deep V hull that cuts thru wakes and waves like butter, she has capacity for 12 people and enough storage for all of their gear and then some. The low hours of the Mercruiser 350 MAG with Bravo 3 drive will make this boat even more attractive. Trailer included. Trades considered.